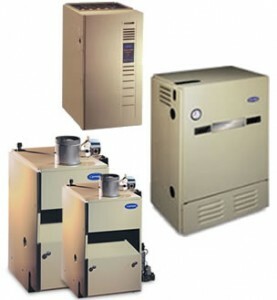 If you’ve been considering an oil to gas conversion for your home, you should know that T.F. O’Brien is pleased to provide oil to gas conversions for our customers. We have been in the home comfort business for nearly 80 years, and we have the experience you need for your oil to gas conversion. At T.F. O’Brien, we’re dedicated to helping our customers have the best home comfort products – and to helping them enjoy greater energy efficiency and savings on their utility bills. We’ll help your oil to gas conversion process go as smoothly as possible, so that you’ll be able to experience greater comfort and energy savings as soon as possible. Our customers are always our top priority – count on us to expertly meet your oil to gas conversion needs. At T.F. O’Brien, we’ll look out for your best interests and provide your oil to gas conversion expertly, to ensure expected comfort and safety. 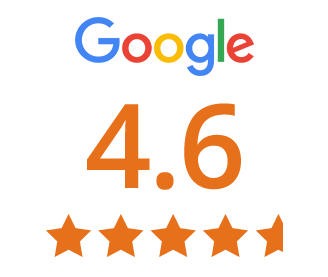 It is the aim of our entire company that you enjoy your experience working with us and never have to deal with a hassle. 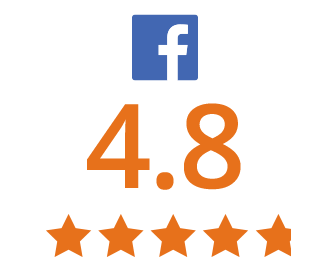 Our guarantee is that you’ll be 100 percent satisfied – and you won’t pay until you are.When you decide to make an oil to gas conversion, T.F. O’Brien is ready to assist you. T.F. 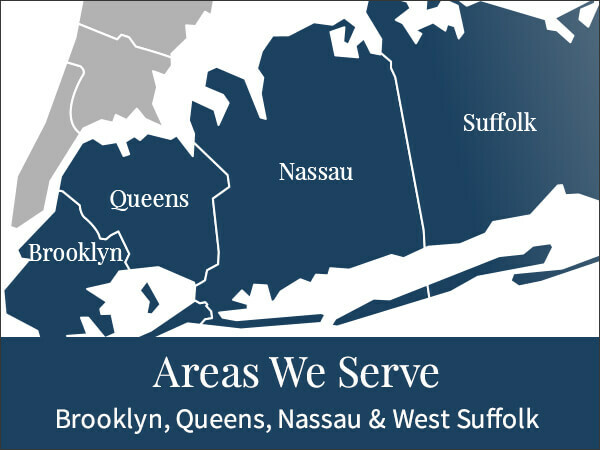 O’Brien proudly serves all of Long Island, including Nassau County, Suffolk County, and Brooklyn. 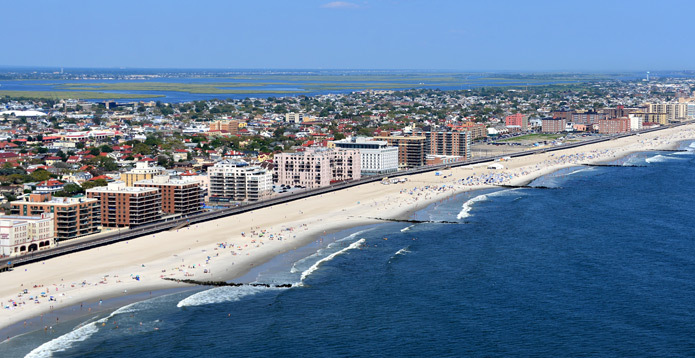 Just give us a call at 516.488.1800.